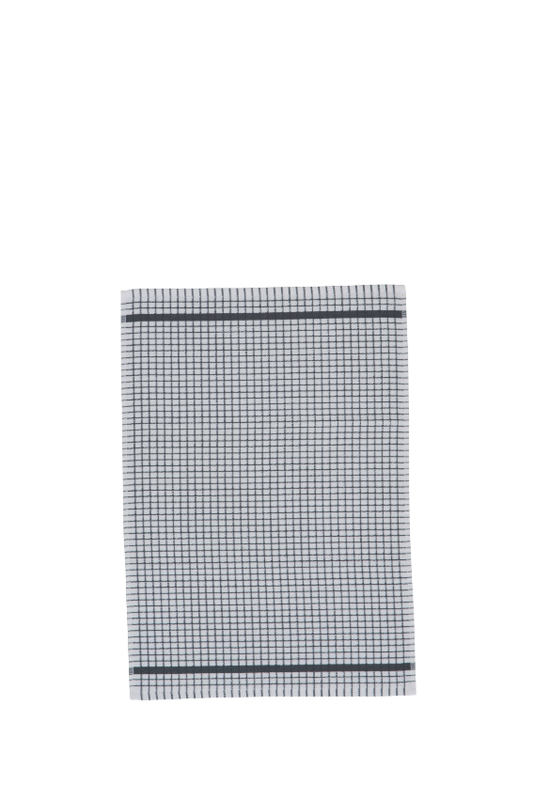 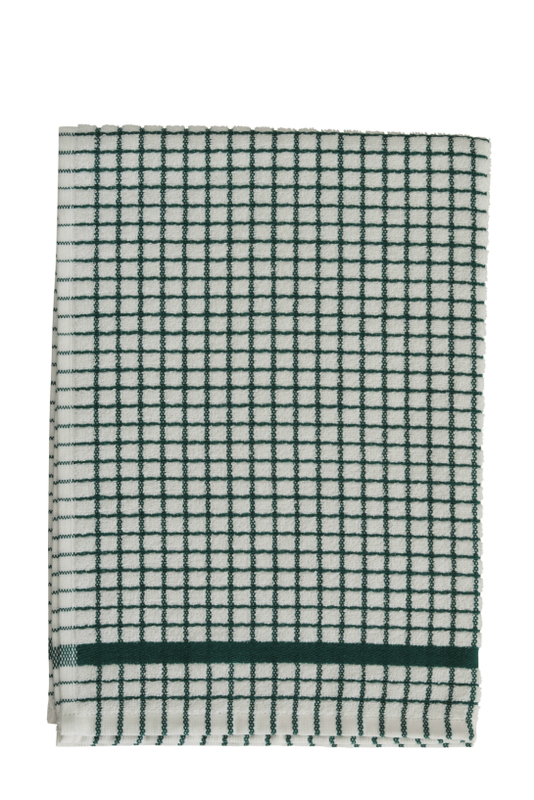 The Black Poli-Dri Tea Towel manufactured by Samuel Lamont has built up a reputation over 40 years and is widely acclaimed for its quality and durability. 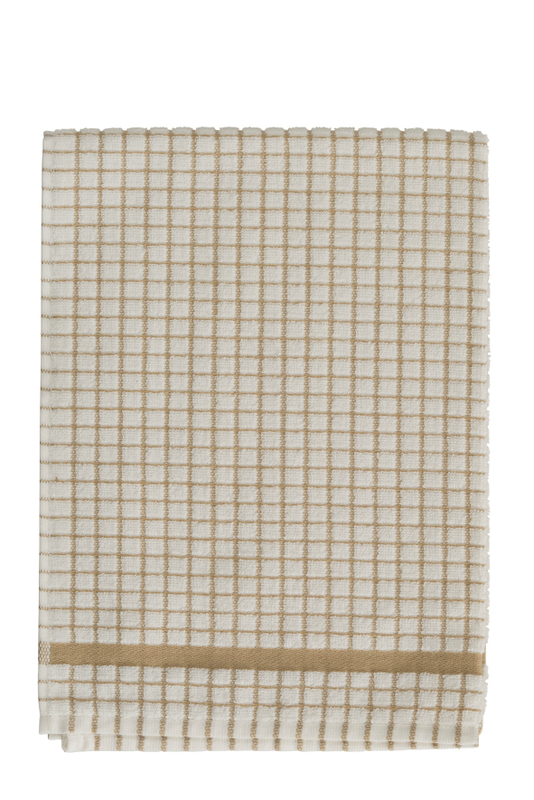 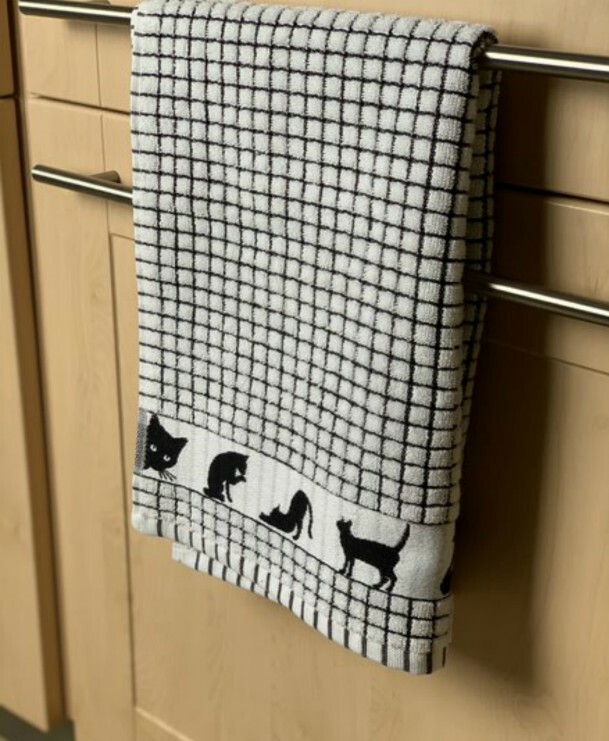 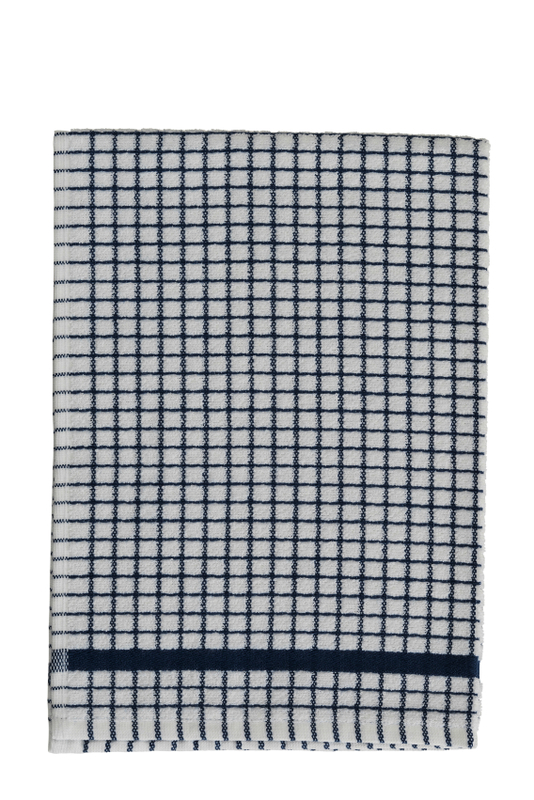 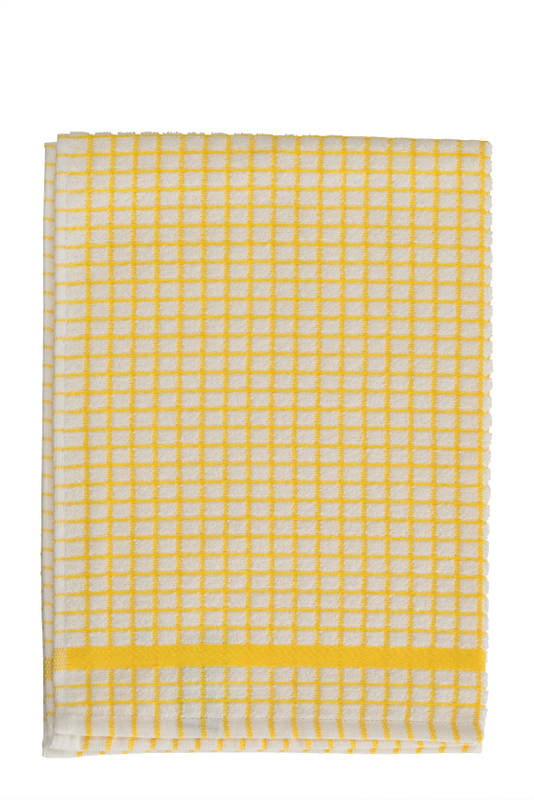 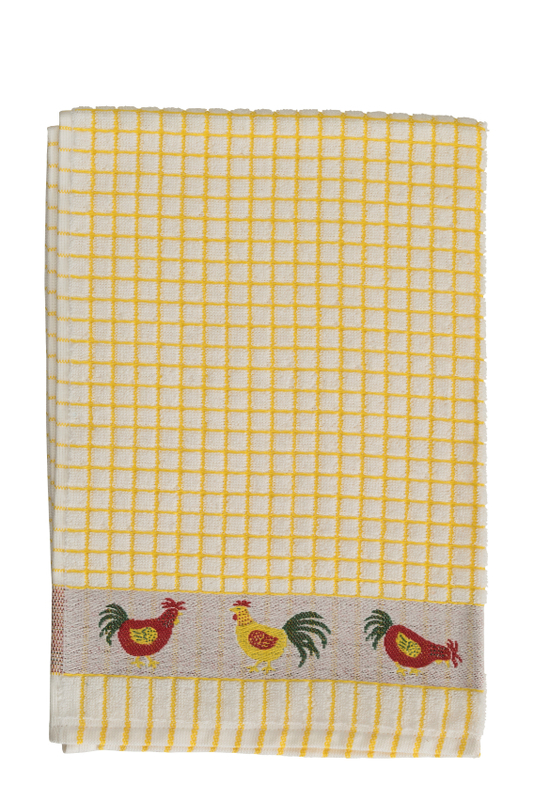 This much sought after tea towel is generally considered to be the best drying cloth there is! 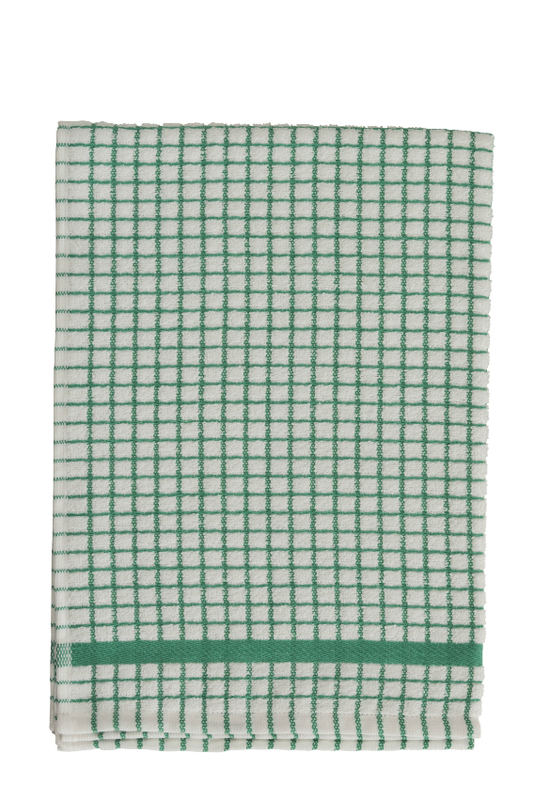 The poli-dri range of tea towels are available to purchase in several colors. 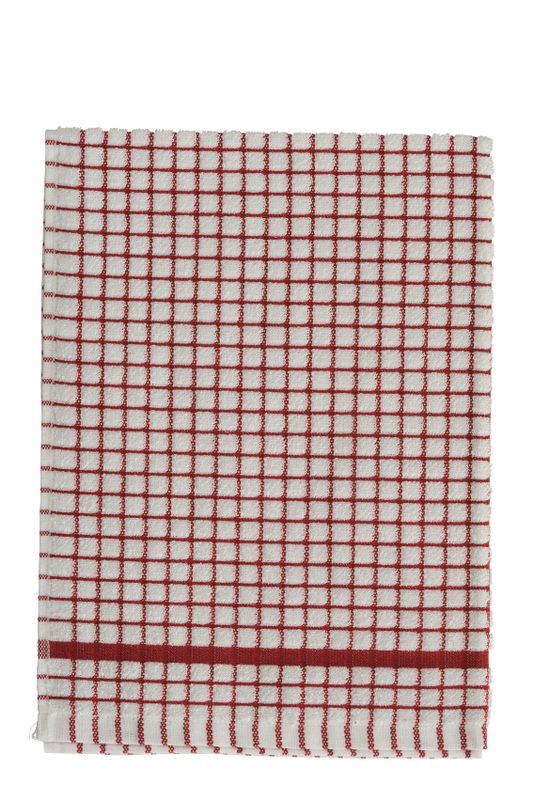 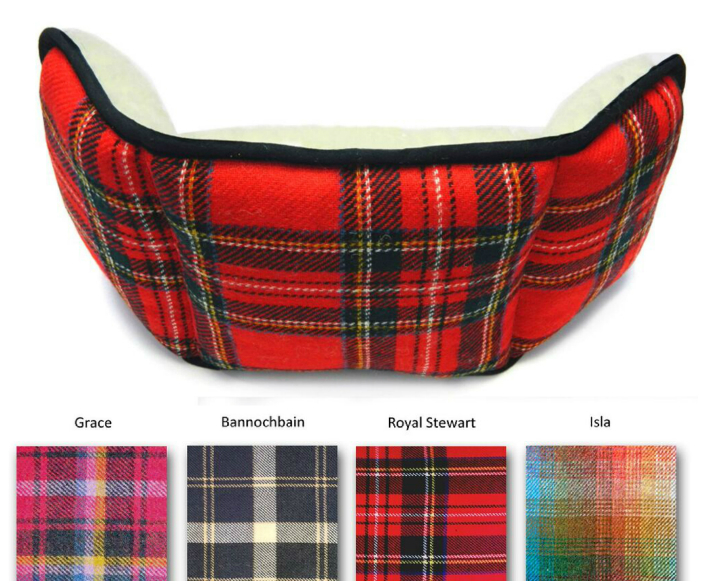 Size : 29 x 19 inch (72.5 x 47.5cm). 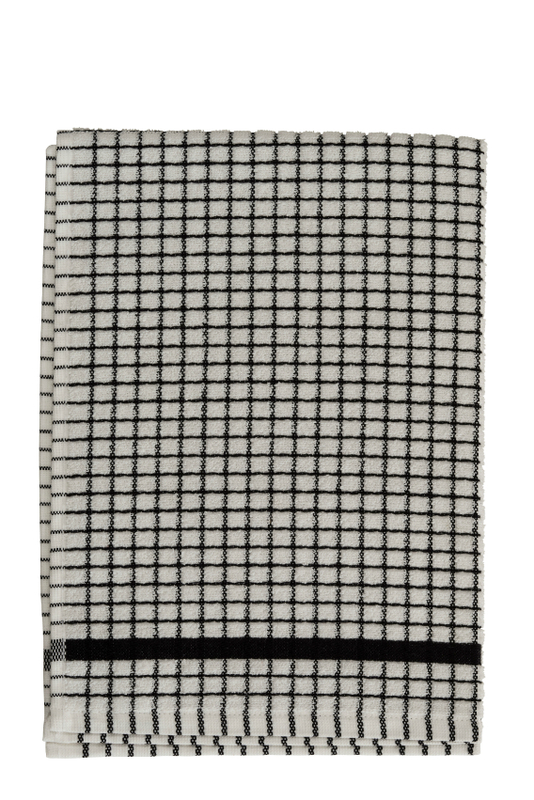 This Lamont Black Poli Dri Tea Towel will be packaged securely for shipping.